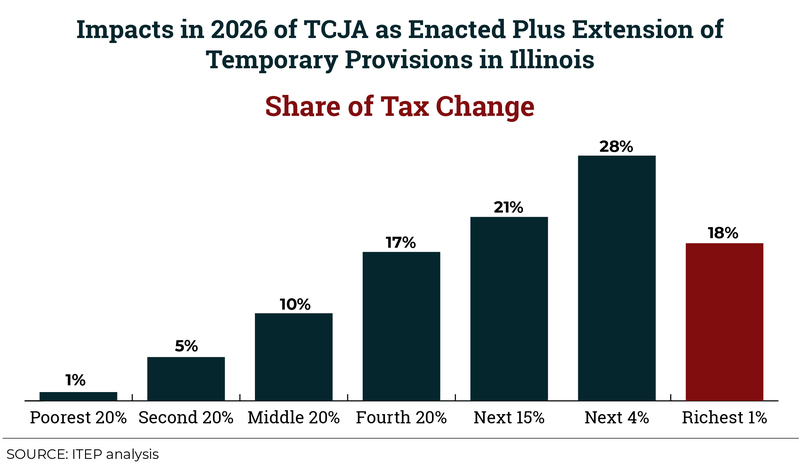 The $2 trillion 2017 Tax Cuts and Jobs Act (TCJA) includes several provisions set to expire at the end of 2025. Now, GOP leaders have introduced a bill informally called “Tax Cuts 2.0” or “Tax Reform 2.0,” which would make the temporary provisions permanent. And they falsely claim that making these provisions permanent will benefit the middle class. 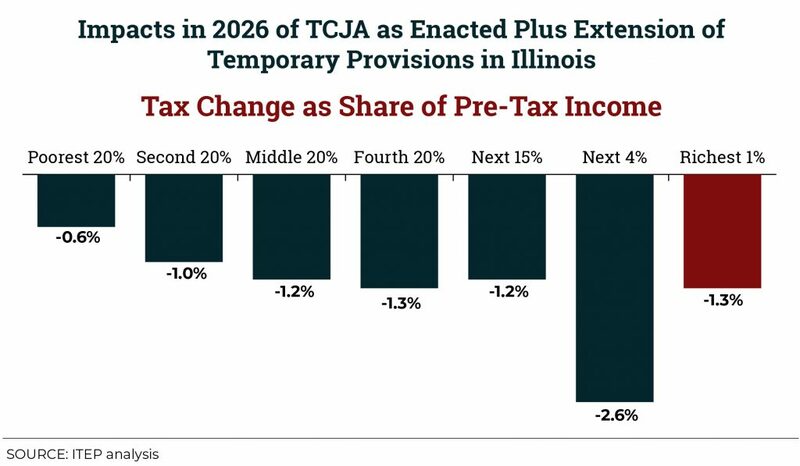 ITEP analysis finds that extending the temporary tax provisions in 2026 would not be aimed at helping the middle-class any more than TCJA as enacted helps the middle-class in 2018.